The individuals you see below are the heart and soul of Matt Castrucci Mazda. Each and every day, they set out to provide you with the best service in Dayton, OH. Whether you are on the lot in search of your next vehicle or you’re here for a service appointment, you can rely on these folks to provide you a pleasant, relaxed and informative experience. So stop by and say hello, we’ll be here waiting for you! HELLO! Thank you for visiting www.mattcastruccimazda.com! I have been with the Matt Castrucci family for 6+ years. I am involved in the local music scene, I enjoy watching professional sports and I will occasionally enjoy a night out on the billiard tables. 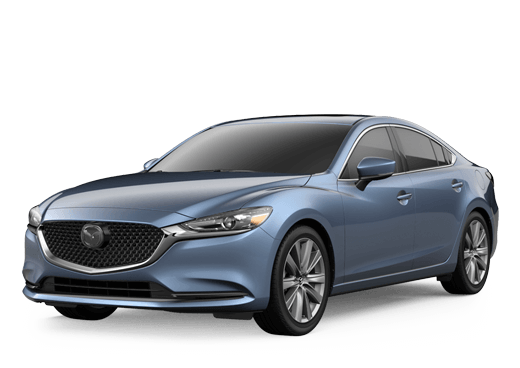 Here at Matt Castrucci Mazda we strive to provide the best customer service, the best car buying experience and the best vehicle pricing in town. Our dedication to the needs of our clients can’t be matched. Please feel free to reach out to me personally at (937)640-3770, with any of your car buying questions! Thanks again for the opportunity to earn your business. I have been with Matt Castrucci Mazda since 1994. I enjoy building relationships with loyal customers and I strive to provide my clients with the Ultimate “MAZDA” Driving Experience! I enjoy working out at the gym and seeing others achieve their fitness goals. My favorite Mazda is the CX5. I look forward to assisting you in your car buying experience! I have been with Matt Castrucci Mazda for 2 years. It has been the best 2 years working for a company that cares about its employees as much as it cares about its customers! I offer a no pressure and no hassle buying experience. I treat my clients the way I would want to be treated when making a purchase. 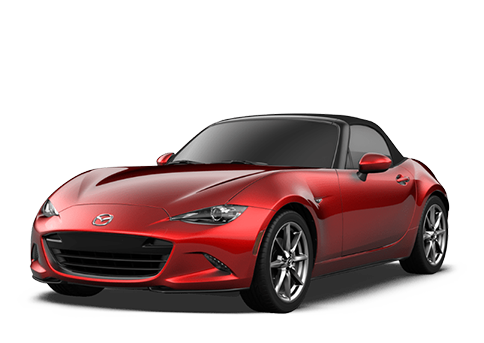 Stop by and let’s pick out the perfect Mazda for you today! Greetings! My name is Julian Riley. In addition to providing excellent service to my customers, I am currently attending school to achieve a double major in MIS and Marketing. 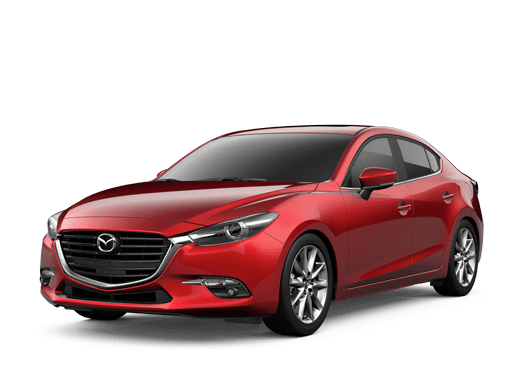 I am new to the Matt Castrucci family but not to worry, it is my job to make sure I find the car of your dreams and with my knowledge of the Mazda product, that will never be a problem! I look forward to meeting new people and strive to be “YOUR CAR GUY” through the car buying process. Come in and let’s chat about your car needs.I am the tall guy with the BIG smile. See you then! I've been with Matt Castrucci for 6 years. I started writing service for Honda and have now moved on to Nissan and Mazda. I'm young, ambitious, and highly motivated. I am always looking to further my experience in the automotive industry. I will do everything in my power to resolve your vehicles concerns and make sure you have a wonderful service experience at Matt Castrucci!